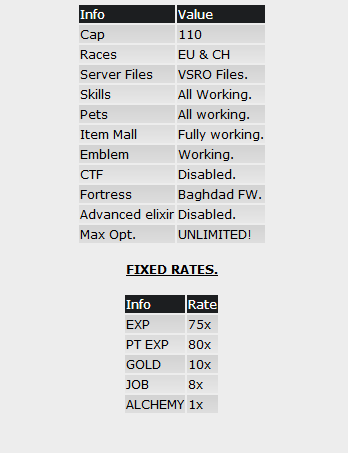 extensive and engaging Silkroad gaming experience, In addition, it is providing the chance for you to put you into the shoes of a hero in a way you won't have experienced before, furthermore, we have spent a lot of time developing a server with a genuine uniques system and a lot of unprecedented systems in order to provide you some epic and unforgettable memories, Sapphire Online is undoubtedly creative, suspenseful and it's going to be launched soon, Do you have what it takes to be a champion? 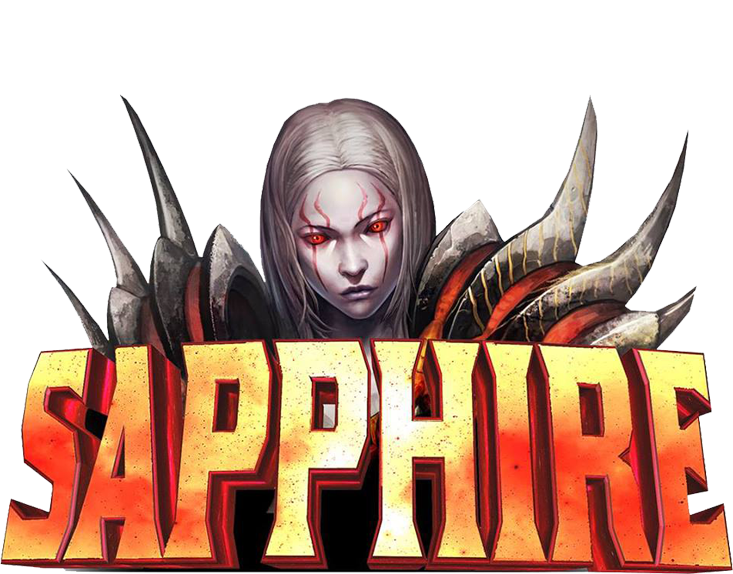 We have had a lot of issues at the last time and we have been frustrated, but we kept working hard till we found the trouble that causes the delay and fixed it eventually, hence, some players have asked us to reborn the server, we didn't like the idea at the beginning because we wanted to keep Sapphire alive for a long time, but they insisted on doing a relaunch from the scratch, we have done a poll and we surprisingly had more than 60% approval on the relaunch which encouraged us to do it, we have improved every feature in the game, we have even added more fascinating automatic events, however, we would like to give our word to keep the server stable, up-to-date and worthy. When it came to the systems, we thought of making some extremely unique, offbeat and integrated features that will make you jump out of your skin because it is totally a bolt from the blue, we changed the mainstream idea about the degree 11 servers which are all based on Alexandria, we made an absolutely new experience for all of you, adding Baghdad with all those new systems will be an extraordinary adventure for you! 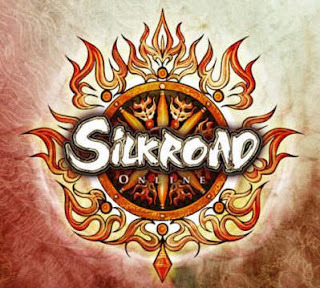 We know how important to build connection bridge with all players, so we decided to make an interesting thing, joining our discord will reward you with silk! yes, you saw that right. After entering our discord write a comment here on the thread with your discord name and we will write down your name on the list, you will receive 100 silk just for joining, don't forget that you can get another 100 silk from the signature, that's 200 silk free baby with 2 mouse clicks! 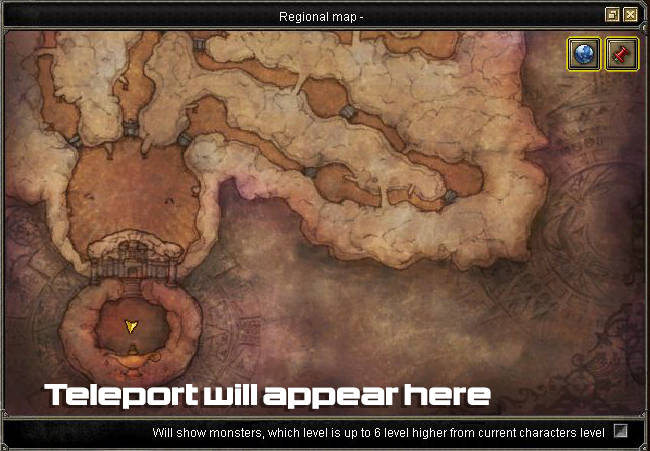 The primary beginning area has been adjusted, you will start at our particular new ground, and you will find a special NPC with a new quest that you have to take before having your journey because it's going to grant you with some boosts that will be very helpful for you during the trip to level 110. You literally have to read every single letter in this thread to understand how's the server really unique! Our developer has been working for over three months on this project, and he came out with something fascinating that will be a mark point in the SRO SCENE, you have to understand that everything is related to each other, you will experience something brand new, so let's take a tour in our game. 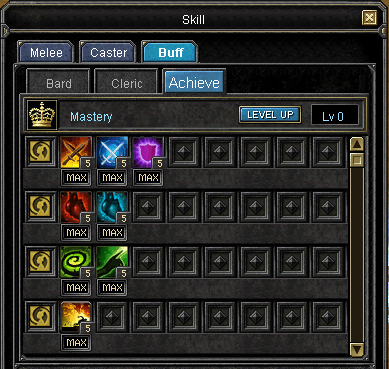 What's the purpose of leveling up if it's out of competition? The system that we added isn't a particular authentic one, we can't say that we invented it, but we had to add it to raise the bar of competition between all players, you have to rush into getting the max level " 110 " to earn the prize. You will get them immediately in your bag, and you don't have to teleport anymore to receive your reward. This arena includes some strong uniques, the announcement of unique's appearance will be written on the server so all players will prepare their selves for the battle, firstly you will enter the arena and you will find some small uniques that won't be so hard to be beaten, after killing it, the stone monster will appear after killing it the medium unique will appear, after killing it, another stone will appear which will lead you to the last unique which is " Jupiter " which will be a highly influential unique that you have to work in teams in order to beat him. 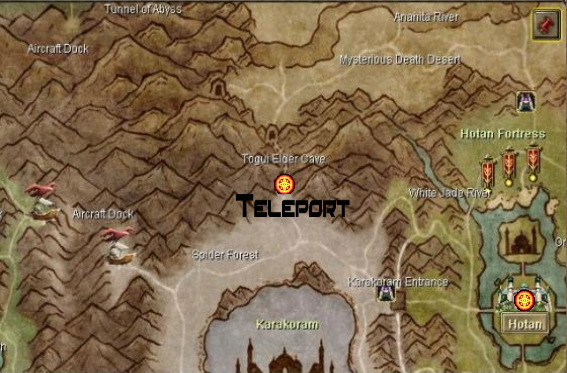 You will find the teleport in Baghdad. You will find The Earth Stone, you have to kill it in-order to let the [The Earth] Unique appear. You will find Yuno Stone, you have to kill it in-order to let the [Yuno] Unique appear. 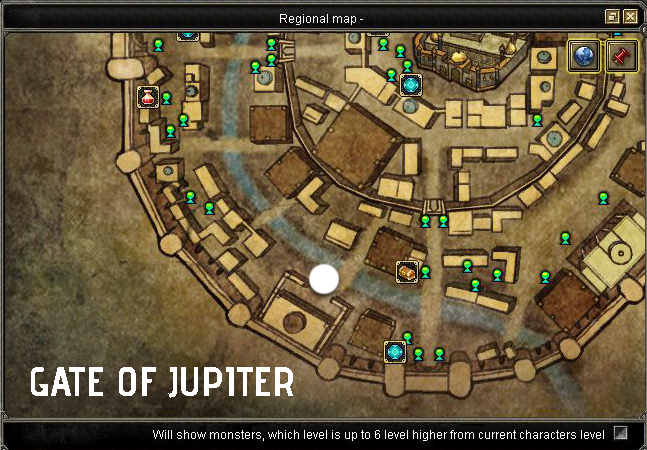 You will find [Jupiter] Stone, after killing it, the [BOSS JUPITER] will appear. NOTE: you have only 1 hour to kill all uniques inside, you will be teleported out if you ran out of time. 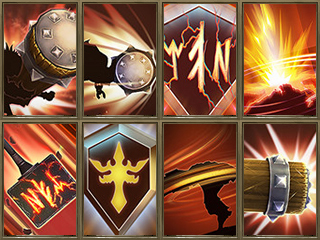 We changed honor buffs system since a lot of players were complaining about the boring academy system which can be cheated easily by opening multiple accounts, however, we have tried to let you focus on fighting to gain your honor instead of just farming accounts for it, which brings you some provocation, you are able to obtain your honor points by killing your foes at job and ghost event, you have to be level 110, and you have some restrictions such as, you cannot receive a point by killing the same opponent twice per an hour, you cannot receive a point by killing a user who has logged in through your IP/HWID. 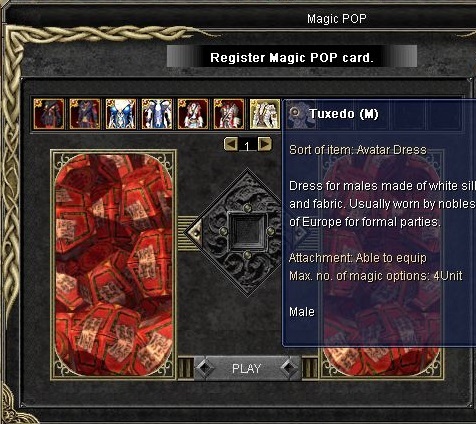 We thought of keeping on the Magic-POP in the server since it is a dicy game, but we have thought of changing it to gold gambling instead of silks, and we have changed the rewards to some useful items, magic pop drops from the uniques/monsters below. Do you think that's all? 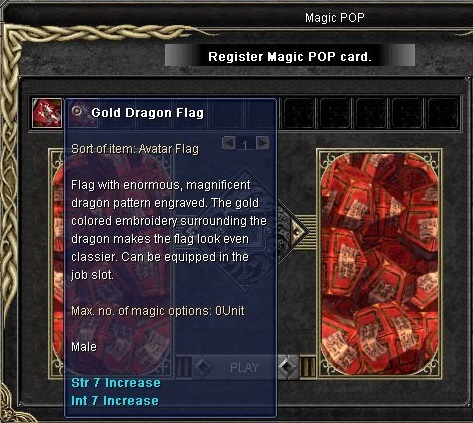 if you failed your magic pop card you will also get a real precious items, Either way you will claim a good loot. 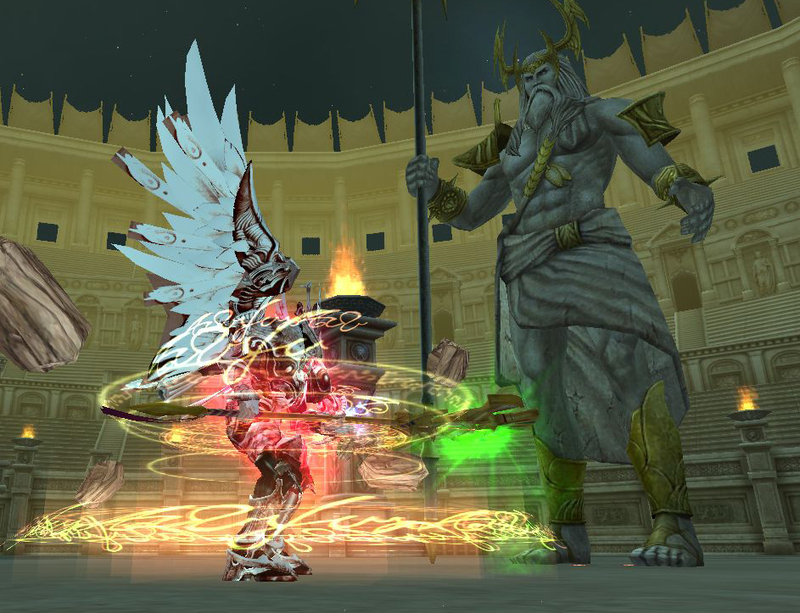 Petra temple is our superb temple; you must wear a job suit to enter, you will find six different types of brutal monsters inside that you can fight there, this is a fight against very unfavorable circumstances, it requires a lot of energy and determination to hunt. You have only 1 hour to kill the two uniques, then the room will vanish, and you will be teleported out. 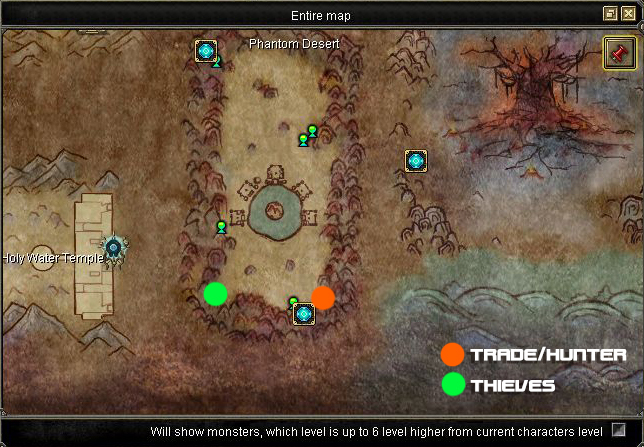 We removed all the trade npc, and we added one trade route to make some epic combat for thieves, traders and hunters, in the other hand, the route has a variety of roads that makes it challenging for the thieves to steal. 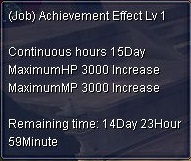 How to obtain Job Points? 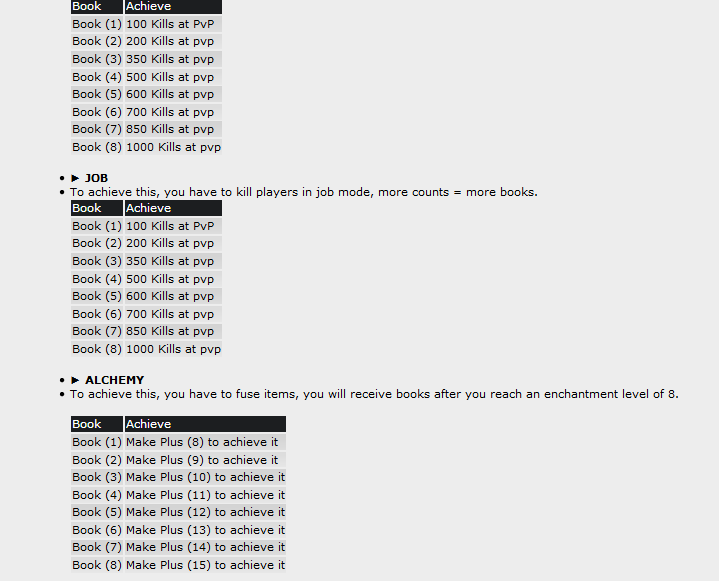 You can obtain Job Points from jobbing only [Thieves, Hunters & Traders] and there's a daily limit of 100 points/day. 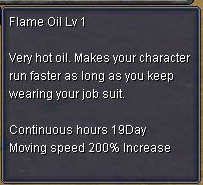 You will find five types of job suits, the higher level you get in the job, the higher amount of INT, STR boosts you get, and the last job suit has a special skill that gives you an additional 200% speed boost. 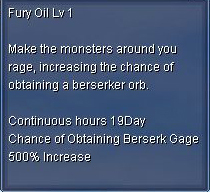 The purpose we added 500% berserk change for hunters, is because they are hunters! Killing NPC thieves will give them berserk fast so they can well-protect the traders. Are you tired of the habitual FGW system? Do you want to try something new?! if your answer is yes. Then this is your place! 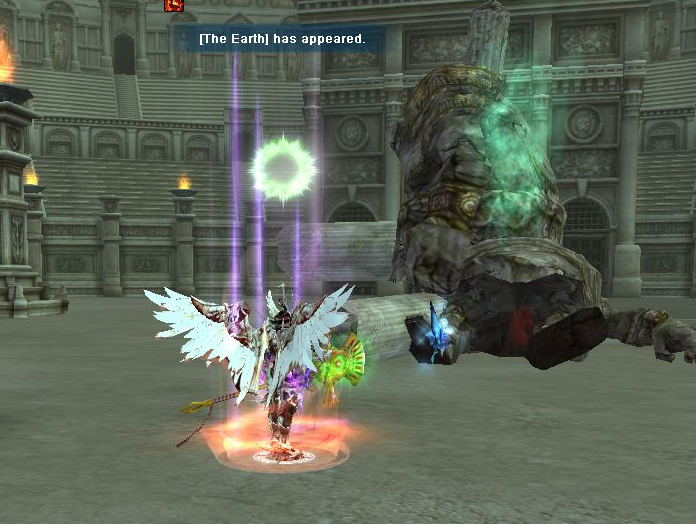 We modified the FGW system ultimately, you will experience something really new, the pillar will drop only the 1st grade hole, and you can join with your friends, you will be teleported to the new area once you enter the Pillar, you have to finish all the monsters inside and kill the boss, while doing that you will find a good loot that will make you satisfied.. The Garden temple is a modified version of the well known Holy Water Temple, but we changed the temple to the Garden Area, and changed the uniques, we thought that it would be more fun. 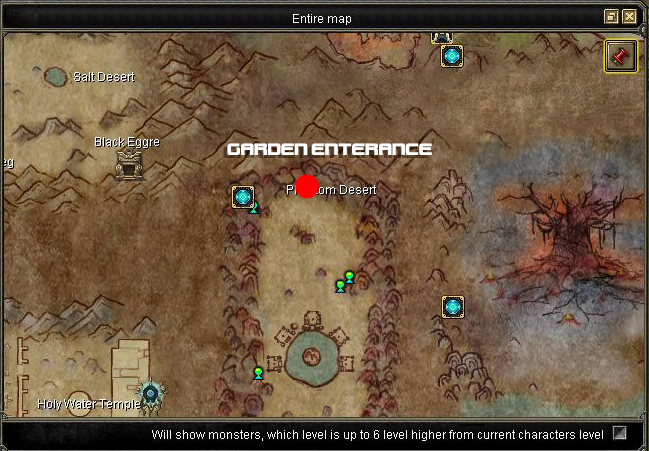 You can enter the Garden Temple twice a day. 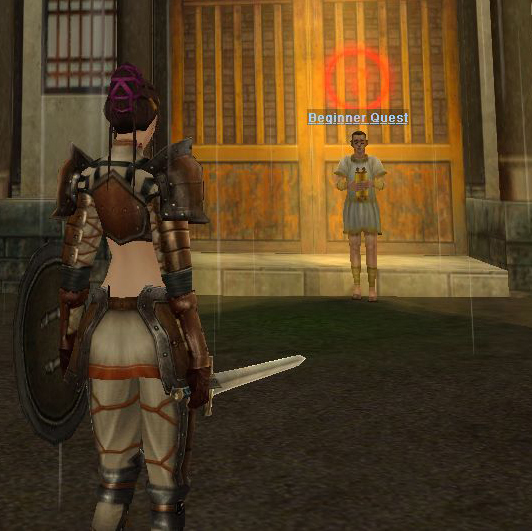 Party required at least 2 players to enter the temple. We are gladly announcing that CTF has came back to the scene, it is not useless anymore, in contrast, it is too essential now, We have had to do a precious reward for this persistent duel that grabs your attention right away, It's a fight where everyone is endeavoring for capturing the flag in their base, however, there's an everlasting threat that the flag can be stolen in any moment, you would better behave fast and put a plan to protect your base, you have a kill limit of 1 for each enemy in order to avoid the abuse. 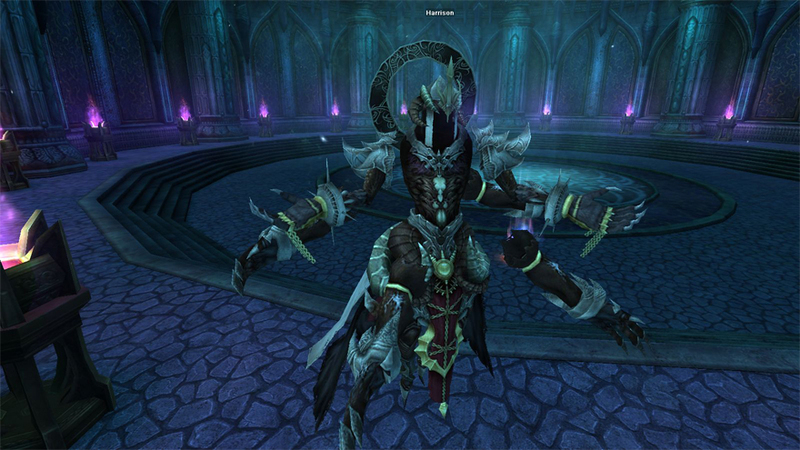 A registration notice will be announced every 2 hours, the NPC is located at Baghdad, you must register before the 5 minutes announcement appears, after completing the registration you will wait for a few minutes and then be teleported to the catacomb area with a random team [RED or BLUE] and you have 5 minutes to kill your enemies and to hunt the monsters in order to receive points, the team who gets a higher score will win. 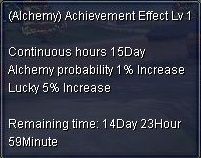 AFTER YOU FINISH ALL ACHIEVEMENT, YOU WILL RECEIVE THIS FOLLOWING MASTERY. 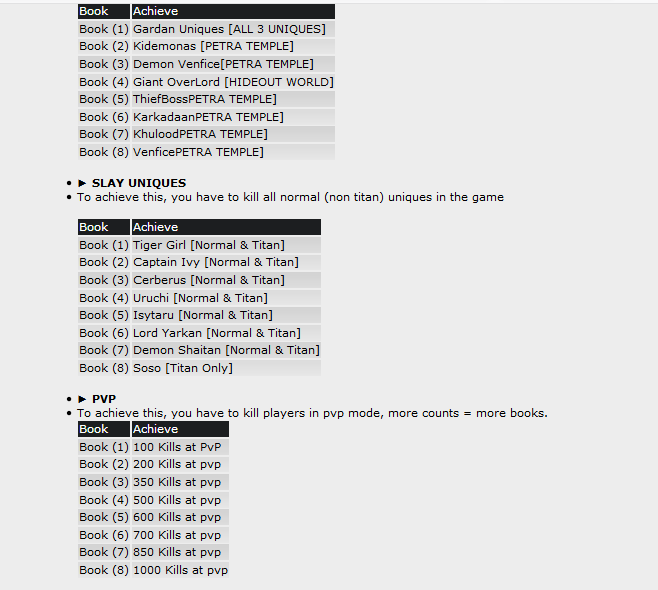 To achieve this, you have to kill players in pvp mode, more counts = more books. 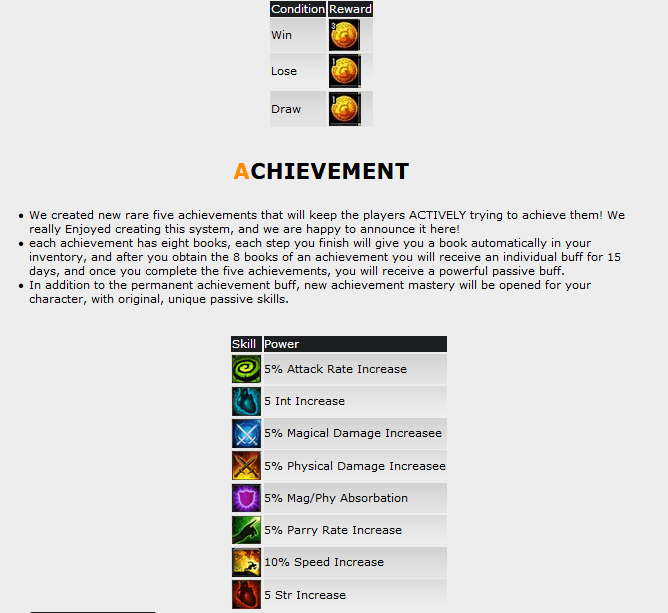 ► And after you complete all the achievement phases you will receive a real unique passive skill and effect. 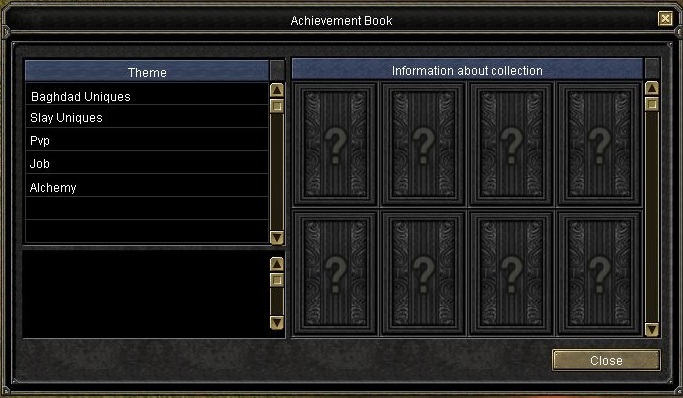 ► Each time you use a book, the BOT will write a blue notice to let the players know that you've gained a special item, and at the end he will write an announcement when you finish the whole achievement and award you with a special buff. 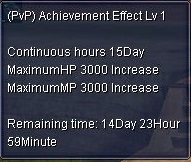 AFTER YOU COMPLETE THE FULL ACHIEVEMENT, THE BOT WILL WRITE A BLUE NOTICE TO THE SERVER. ► How to get NOVA? 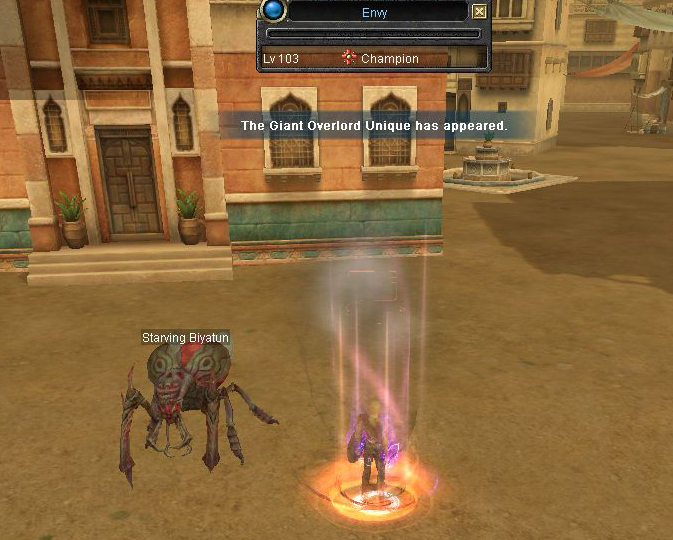 Just like the original silkroad, you can obtain nova items from the mobs which are [Level 101~110], however, we have made a custom drop rate which is considered as a low drop rate, honestly, we don't want the players to hold novas from the first days, also they will have the chance to enchant their normal stuff. ► How to get EGY A? Well, we have a new system for EGY A, you have to work hard to earn it. 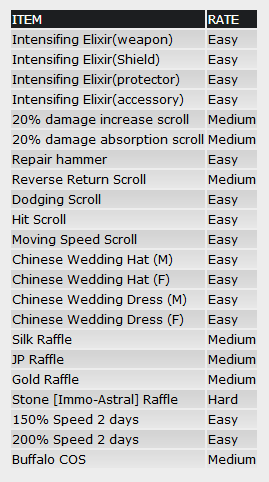 so what do you need in order to obtain the EGY A item? 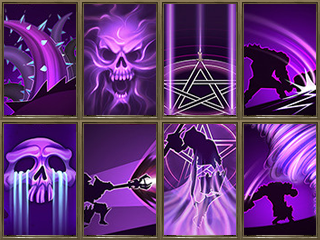 How to get the dead nova items? 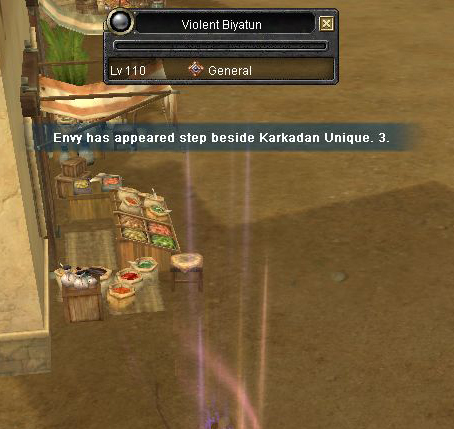 You will find a scroll at Zaniah NPC "Located at Baghdad" which is selling it, each scroll will demolish a nova weapon and turn it into dead weapon. How to get Petra Tokens? 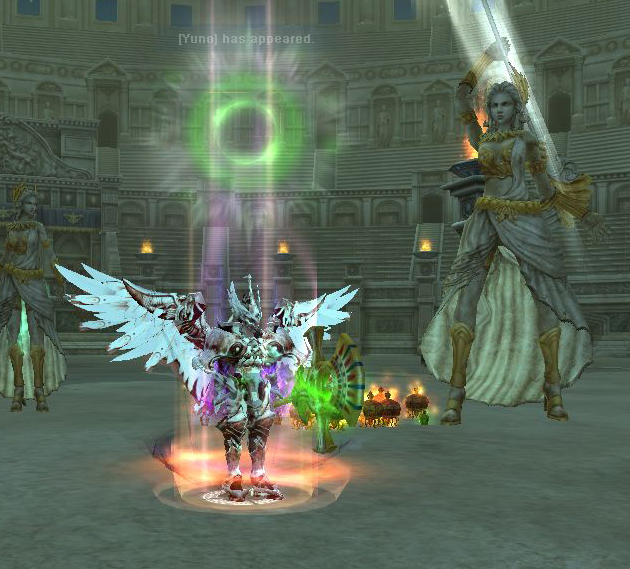 Petra is a new area with new six uniques that spawn at a specific time every day; you should join the dungeon and kill them to obtain a lot of precious items such as Petra Tokens. 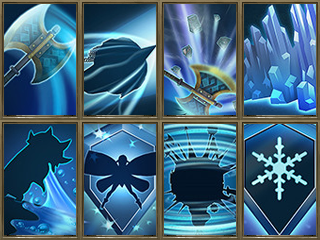 How to get Garden Tokens? Just like the Petra temple, a new fascinating place which has some great uniques that challenge you to kill them and pick up the loot which includes the Garden Tokens. 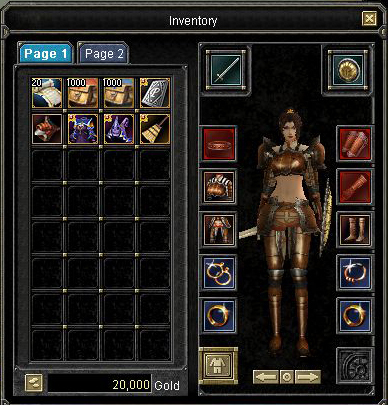 How to get Hideout Tokens? 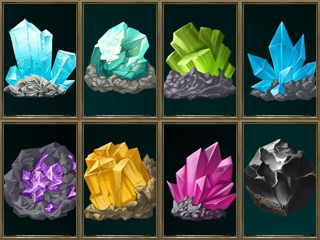 The HideOut Tokens will be droppable from our new system HideOut World, we have described it above in the thread. How to get Ghost Coins? 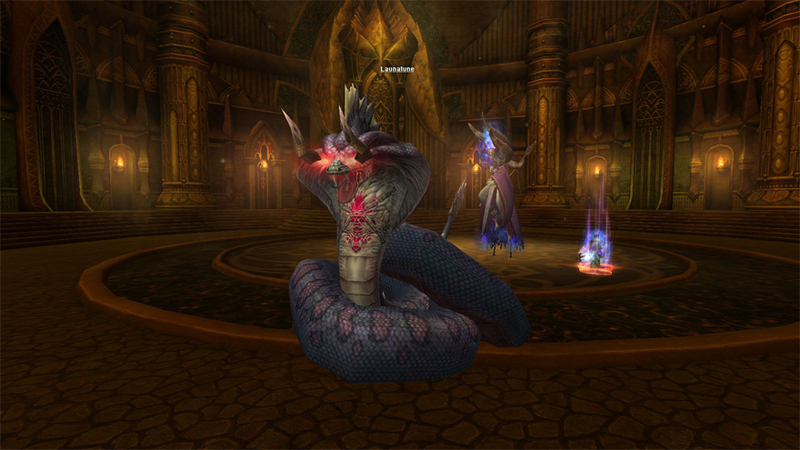 You are able to obtain ghost coins by participating in the Ghost Event which is held by our Catacomb manager. How to get Trojan Coins? Trojan coins will be obtainable by taking a part in the CTF event which will be held every 2 hours. 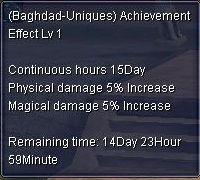 How to get EGY B & EGY A SET? 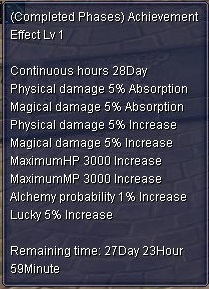 I'm pleased to inform you that both type of items are currently disabled in order to assure a balanced combat. 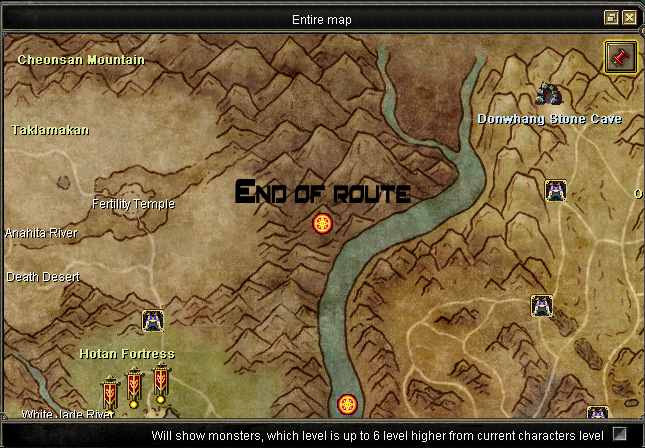 What is the purpose of playing Silkroad if you don't have QUESTS! YES! 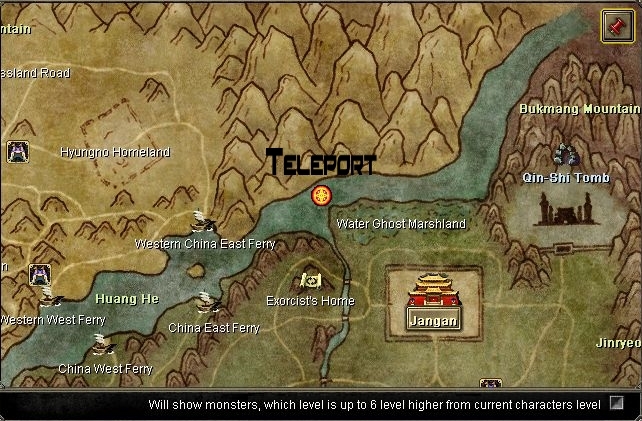 We made some quests that can help you at your power-leveling, it will give you some helpful items such as reverses, etc.., you will find ZOSMA NPC at Jangan near the teleporter. 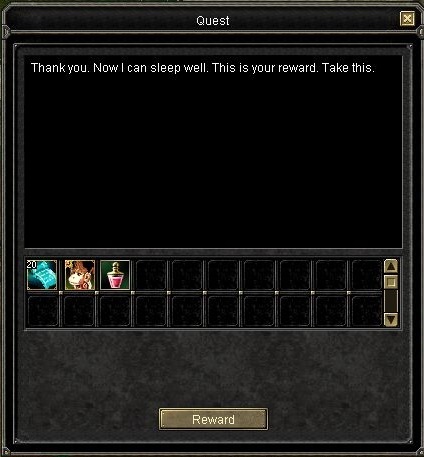 There're five quests, and each quest has a specific limited level, you have to achieve the goal of the quest before reaching the maximum level of it. 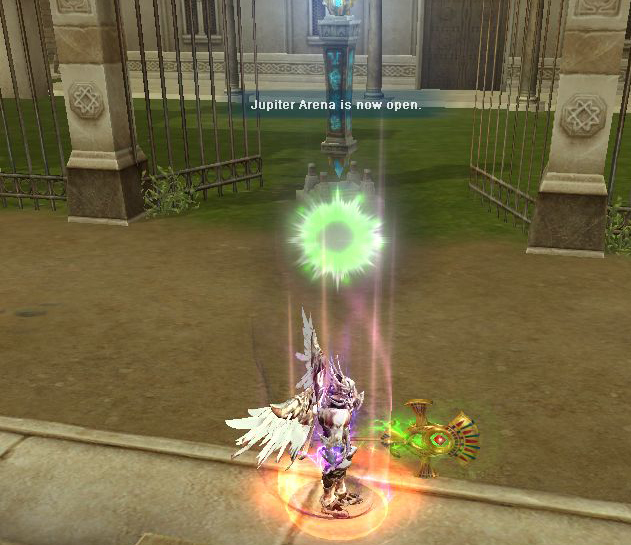 P.S: you will find the quest at Zosma NPC next to Jangan teleport, quests will be available starting from Lv 110. 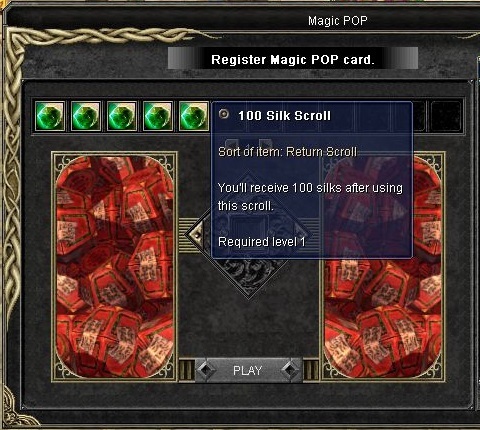 In-game events are made to entertain players and reward them with silk so you feel satisfy playing and filling your needs with silk items. We have 6 automatic events, running in different times, easy & simple. It's an event that requires your interpretation and distinguishing skills, The bot will write a BLUE notice asking you a question, and you have to pm BOT with the correct answer, ofcourse the fastest message will be the winner. A great daily quiz that demands a high number of vocabulary and intelligent , The bot will write a BLUE notice with scrambled word, you have to re-arrange it and send it to him, be fast to be able to win. 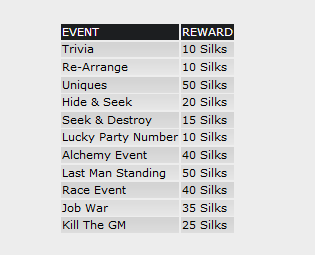 The bot will announce the unique event 5 minutes before it starts, it is usually held in order to give a boost for our beginners, multiple uniques will appear and you have to kill them to gain silk & drops, the last unique will be Tai-sui Lv110, the killer will get 50 silks as reward. 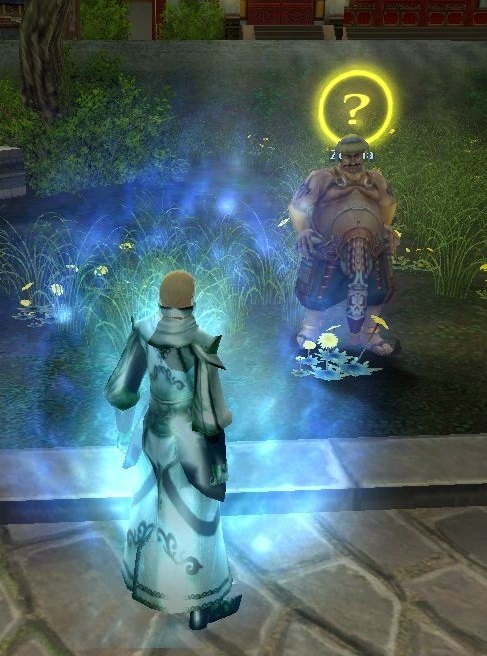 An old event which has a great taste of using your intuition, The bot is going to hide and it will ask you to find them, It will reveal some details about it's location , and you will have to know where is the bot hidden, the first one that locates him will receive a some silks. The bot will spawn a bloodthirsty unique somewhere in the map and it will provide some hits regarding the unique's location, all you got to do is to search and slay that unique so you'll be able to be the victor and win the prize. The event is totally based on calculation and luck, the bot is going to write a specific number, and you have to create parties insanely until you reach the required number, the one that has the desired party's number will be the winner. You are not called for registering in this event, The event will take place at Donwhang South, You have to run there as soon as you see the notice that will be written by our bot, the bot is going to appear and wear a cape, you got to sorely attack the BOT that appears in order to kill him as fast as possible, once he is dead, the bot is going to announce the wage earner. 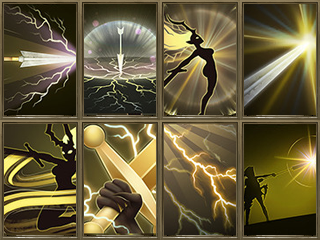 It is an event where everything is based on your fortune, a lot of players like to try their luck, so we have made an event that provides a fantastic challenge that proves your luck and enchanting skill, Our bot will write an announcement as soon as the event begins, you have to register for the event then start attempting to enchant the item that you are required to enchant, the one that gets the wanted enchantment level first will be announced as the fastest one to fulfill the event's request and that player will be the winner. We were absolutely thrilled while developing this automatic event, it is a fantastic warfare where thieves and hunters have the determination to kill the unique that spawns in the event's location, also, they have a brutal goal of murdering the highest count of eachother in order to prevent the enemies from winning, you will need to use a combination of teamwork and skill to survive, once the bot writes an announcement you will have to register by sending a message that contains " JWRegister" to our bot and equipping the job suit, when the event begins you will be teleported to an area and there you'll start fighting, if you are dead you have no option to come back unless someone resurrects you, the type of job with the highest killers count will be the winner, the players that have had 5 kills or more during the event will receieve a reward. The bot will notify you before the event starts so you can be able to register for the event, furthermore, when the event starts the bot will teleport you to the race event start line once you get there you will be surprised by riding a some special horses that have the same speed the goal is to be one of the first three who reaches the end line of the race first in order to be the winner you won't be able to remove the horse or any other thing that might break the event rules. Prepare yourselves for a truly extraordinary brawl experience, it requests the will of exposing your merciless force that devastates everything, It is a crucial moment where you have to fight for supremacy at the battle utilizing your strategy, cleverness, and subversive power so you can be able to murder everyone and push yourself to victory, once the event is on, all you have to do is to send a private message to our bot with "LMSRegister". You are going to choose whether to risk or not, it is either a daring adventure or nothing at all, once you decide to risk your wealth while in order to gain even more resources you'll have the courage to sign up for such an event, furthermore, once bot announces the lottery event's inauguration you have to send a private message to our bot with Register(Lottery), the bot will charge you a fine of 25 silks, hence the bot is going to pick randomly a winner and he will be given a huge reward depending on the participants count, you are able to register more than once in order to increase your opportunity of being the victor. NOTE: we are looking for Turkish supporter with decent English & enough experience to be with us, if you think you are eligible for the position please send us a message.